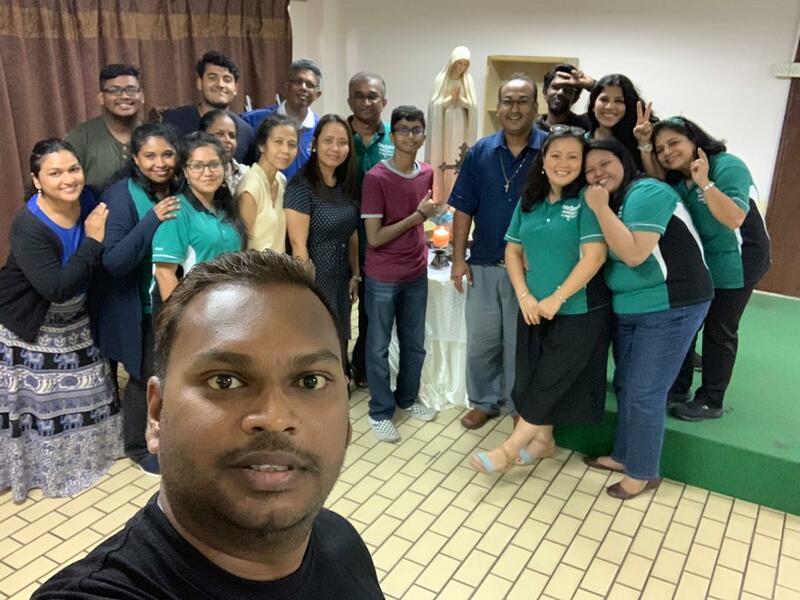 On 6th April 2019, a one-day formation was organised for the catechists of St Joseph Parish, Sentul. 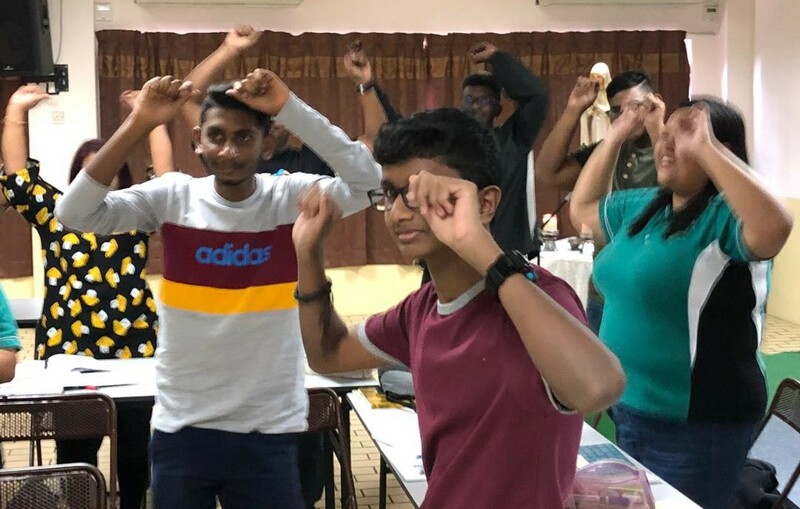 A mix group of 20 young and vibrant youths to senior and experienced catechists participated in this formation. 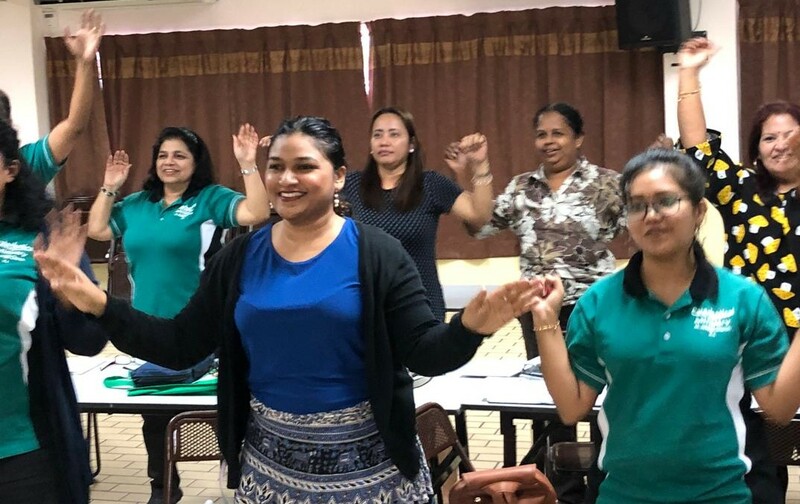 The annual in-house formation was organised to keep the catechists abreast with the current catechetical teaching to ensure that the catechists continue to deliver effective lessons of faith to their learners. The formation was conducted by Rev. Fr. 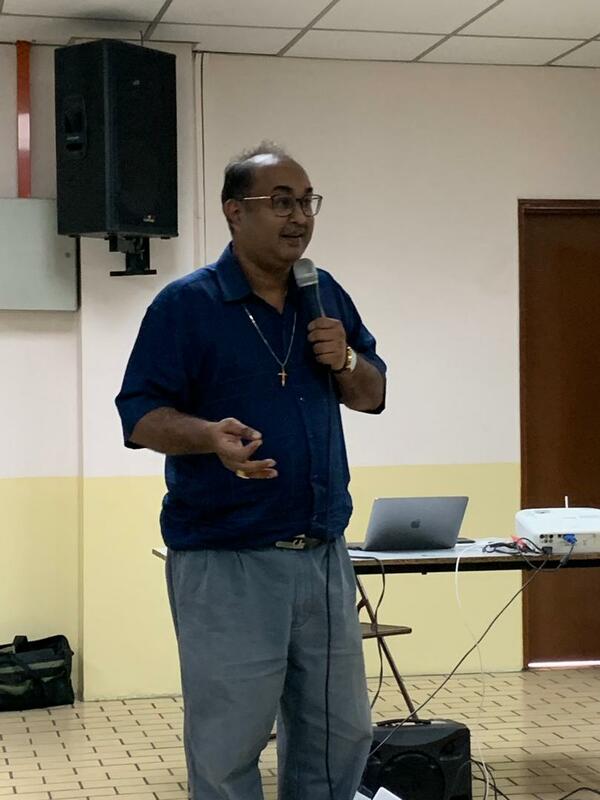 Mark Michael, who is the Head of the Penang Diocese Catechetical Commission. The formation commenced at 9.00am with an opening prayer followed by the first session on Critical Thinking and Learning Process. In this session, Fr. Mark posed 5 questions to the catechists and requested them to reflect on it based on the story and video sharing. 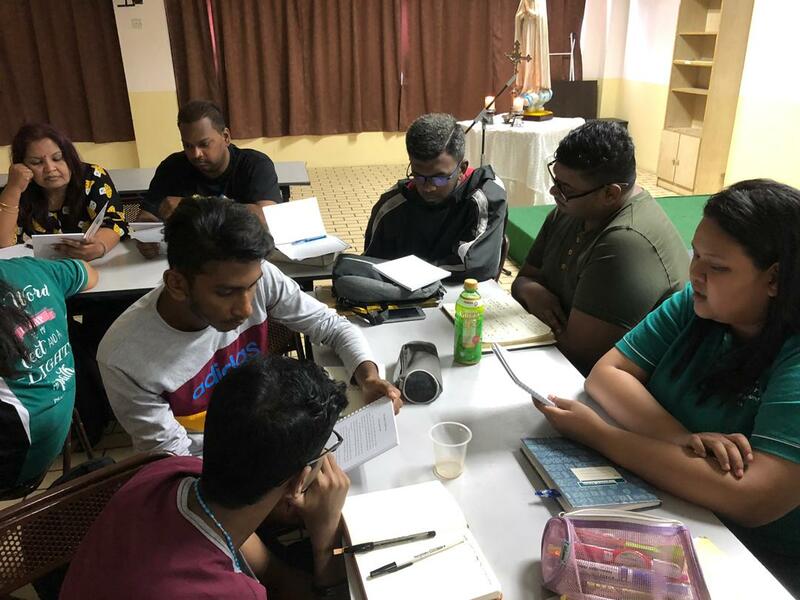 In the next session, the catechists reflected on the Catechism of Catholic Church (CCC). Fr. Mark encouraged the catechists to refer to the CCC on all issues related to catechetical teaching. After lunch, Fr. Mark conducted a session on gender. 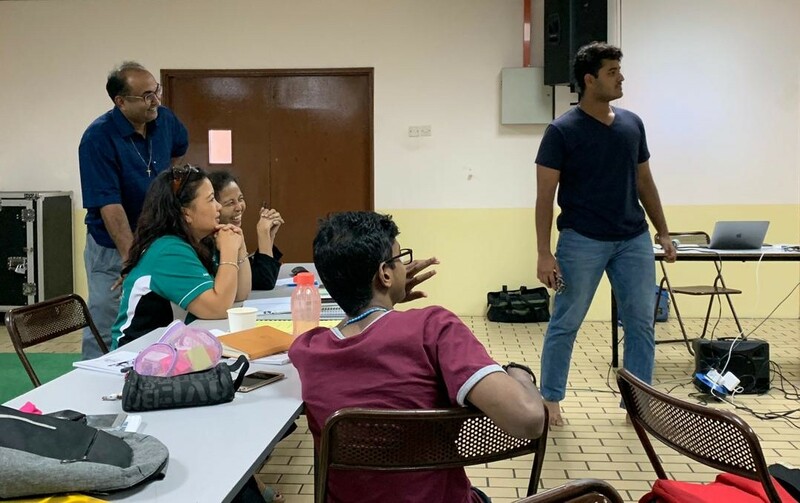 He emphasised on the importance of teaching about gender to younger generation who are being challenged by the worldly standards that cause them to compromise their catholic teaching and faith. In the last session, Fr. Mark encouraged the catechists to be creative in their teaching techniques and to think out of the box to adapt to the present time. 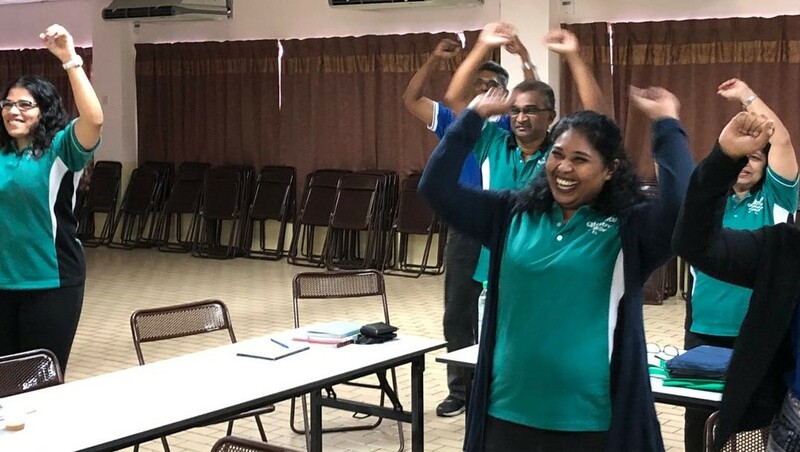 These techniques will keep the learners engaged and at the same time enjoy their catechism classes. 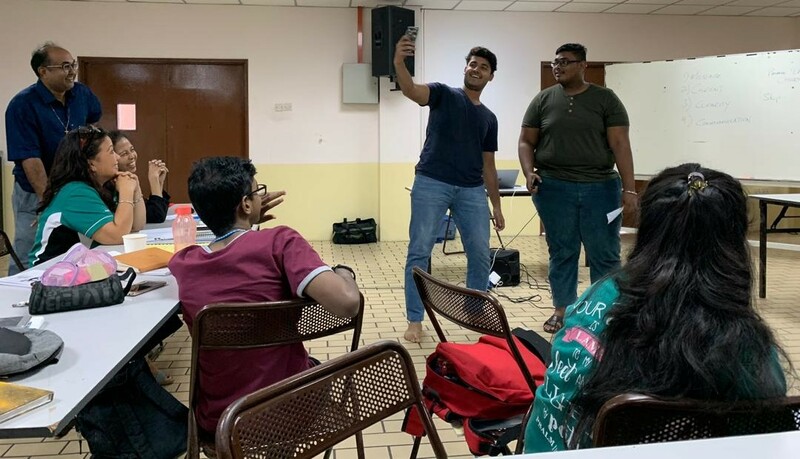 The session ended with a group activity whereby each group showcased their creativity. 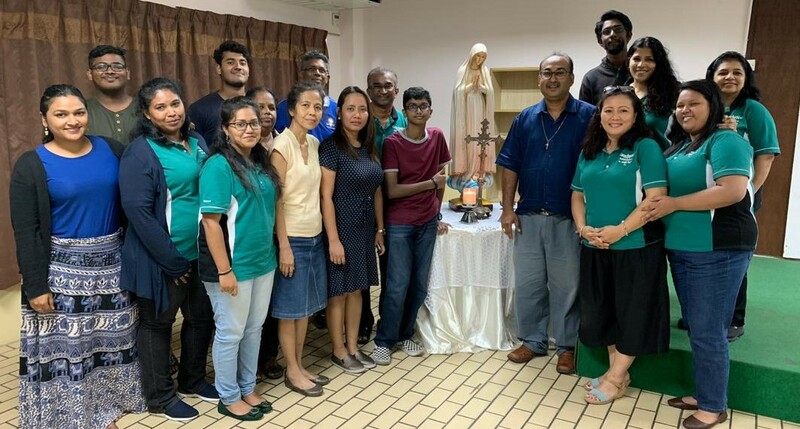 The formation was concluded with a closing prayer and a note of thanks by Ms. Puspa Rakini, Coordinator, Catechetical Ministry of St. Joseph Parish, Sentul. The catechists found the formation very engaging and useful.